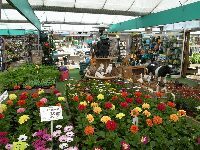 This page allows you to search for information about garden centres in Warwickshire. 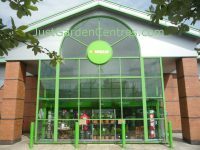 We have visited most of the garden centres on this page and personally reviewed them, in many cases speaking to the owners. Where we have not visited the garden centre we have spoken to the manager on the phone to confirm the information published below. Many of our cafe reviews are the result of a personal visit where we have actually purchased and eaten the food on offer. 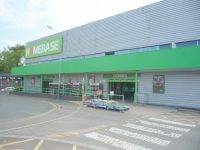 The Golden Acres Group acquired Badger Garden Centre in October 2011. They plan significant expansion over the 18 months following the takeover. 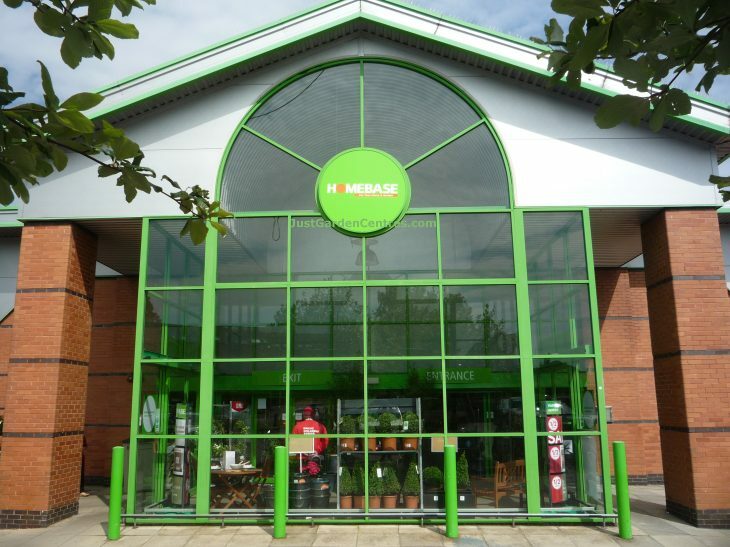 This is a medium sized garden centre which sources ..... Click here for the full review. This plants nursery has been taken over by the Golden Acres Group and was renamed as the Badger Garden Centre. 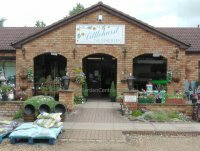 They sell a full range of plants including shrubs but their speciality is bedding plants, hanging baskets and planters. 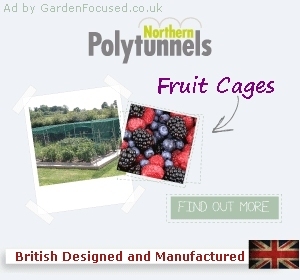 About 90% of the plants they sell are grown on site at the nurseries with the remainder being ..... Click here for the full review. Barn Close Nurseries is a family run plants nursery where they grow many of the plants they sell. In season, bedding plants and hanging baskets take centre stage but at all times of the year they sell a ..... Click here for the full review. 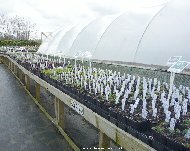 Blenheim Nursery is a family developed and run nursery which started out in 1988 on a three acre site. Over the years the business has been developed to not only sell to the general public but also ..... Click here for the full review. Blooms Garden Centre, Rugby started life as Bernhard's Corner Nursery but was virtually raised to the ground in 2005 when Blooms bought and massively redeveloped it. In turn Blooms were taken over ..... Click here for the full review. Bordon Hill Nurseries are also known as W J Findon and Son. They are a strictly wholesale operation and are not open to the public. 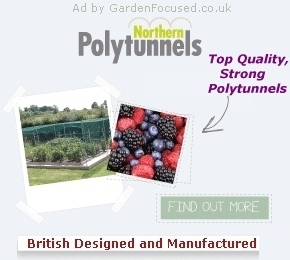 The specialise in producing young ornamental plants, mainly bedding, in vast .... Click here for the full review. Castle Nurseries are primarily committed to offering a large range of plants at rock bottom prices. This has proved to be an extremely successful formula over the years attracting huge numbers of customers .... Click here for the full review. The Bungalow Nurseries don't have a website, instead they rely on passing and repeat trade. The display of plants outside their site is very attractive and colourful, it's easy to see why people .... Click here for the full review. This is a medium sized garden centre with about half the sales area devoted to plants. There is a good choice of plants on show and they all looked to be in excellent condition. Seasonal bedding plants, shrubs .... Click here for the full review. Charlecote Plants and Flowers is not a garden centre in the the traditional manner, it is really a large garden nursery. Plants are the main attraction of this garden centre and they stock very few garden accessories .... Click here for the full review. As far as size goes Dobbies Atherstone Garden Centre may be the biggest at over 50 acres but a lot of that space is taken up by their Plantasia attraction. In fact the garden centre doesn't even make it .... Click here for the full review. Plant quality is high and many of these plants have been raised in the adjoining nurseries so there will be no shock to them when they are planted in your garden. Littlehurst Nursery have a particularly good .... Click here for the full review. A plants nursery which sells most plants the average gardener needs. They go into full production with their bedding plants which are mainly grown on site from plugs. Pumpkins and excellent quality Christmas tree are sold in season. They also .... Click here/a> for the full review. We made enquiries about this plants nursery in April 2014 and spoke to the owners of the land. They told us that they had rented out the nursery and the adjoining shop to new tenants who continued to .... Click here for the full review. R & N Plant Specialists are a wholesale operation who have a minimum £90 order level. 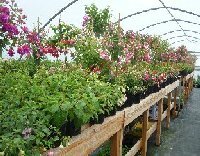 They cater for for anyone and any organisation which wants to buy plants in bulk. They specialise in a wide range of plants and .... Click here for the full review. Ransons is situated on the Hatton Country World site and benefits from visitors to that attraction as well as visitors who come specifically to the garden centre. It's a medium sized garden centre with .... Click here for the full review. Now incorporated into Little Kineton Plant Centre. Ridgeway Nurseries started life in 2000 as a family run business and they pride themselves on growing most of the plants they sell. Reduced transport costs, control over the quality of the plants they sell and .... Click here for the full review. They specialise in bedding plants but also stock a range of other plants. The shop stocks pots, bird care items, ornaments, seeds, .... Click here for the full review. Going from the main sales area outside, there is a covered area and beyond that the uncovered plants display. This is mainly paved although some paths are covered in a rather unattractive plastic sheeting. Access round .... Click here for the full review. This is a very pleasant garden centre with a good selection of healthy plants. We visit it often and have been very happy with the plants. The layout outside is a bit boring and could do with some more design .... Click here for the full review. Our visit was on a Saturday in late May when it was overcast but neither cold nor raining. What struck us as odd was that there was a total of only 12 cars in the car park at midday .... Click here for the full review. 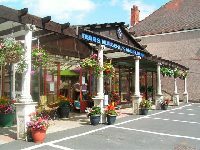 Although the Tebbs garden centre website gives the impression that it is still in business we can confirm that it closed in January 2014. Any .... Click here for the full review. Village Farm Nursery sell a range of gardening accessories, water gardening equipment and gifts. They also strongly emphasise their indoor model railway and the sale of model railway equipment and accessories .... Click here for the full review. They specialise in several areas, the first being ponds and outdoor pond fish. For this they sell a huge range of pond liners, maintenance and pond equipment, outdoor pond fish, lighting and water features .... Click here for the full review.